Dirty Restaurant Kitchens – You Ain’t See Nothin’ Yet. 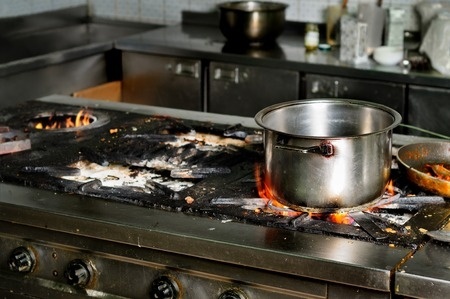 A dirty restaurant kitchen screams volumes about your business – and not in a good way. We’ve collected a variety of the dirtiest restaurant kitchen video’s for your viewing (not for the weak of stomach). Turn Angry Customers into Loyal Customers Linen Finder’s Top 5 Frequently Asked Questions.